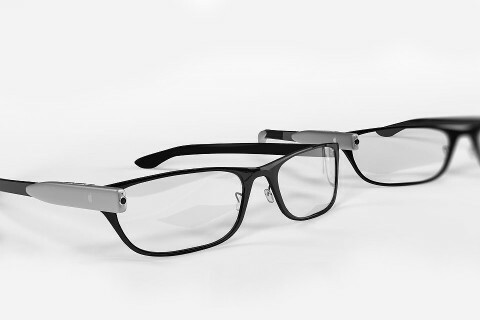 According to the latest report from usually reliable analyst Gene Munster, Apple will release a pair of AR-glasses. This new product may be launched in 2020. The analyst says that the Cupertino-based tech giant is currently investing heavily in the augmented reality and related technologies, so the release of the new product is only a matter of time. Our best guess is that Apple Glasses, an AR-focused wearable, will be released mid FY20. This is based on the significant resources Apple is putting into AR, including ARKit and the recent SensoMotoric Instruments acquisition. We believe Apple see’s the AR future as a combination of the iPhone and some form of a wearable. The upcoming device will cost around $1,300. At launch, the demand for the new device will be limited to 3 million units, but with time more customers will become interested in Apple’s AR glasses, the analyst predicts.